I’m back to my desk after being very involved in the Interactive Connections Conference that was held in Orlando, Florida last week. In the near future I will share more about the conference. Overall most of us have been involved in collaboration and communication while teaching or in our ministry endeavors. The Webster Dictionary states that collaboration involves- to work jointly with others or together especially in an intellectual endeavor. Yes, we do collaborate in so many ways! We love seeing each other and meeting face-to-face! However, what is “new” for us is to be able to collaborate with others in an online environment. Most of us are unfamiliar with how to do this or may think that this option is beyond our budget. Some of us will come to this option with the mindset that – collaborating face-to-face (F2F) is better! So, we will not even have the desire to try the online option. I would encourage the “Pioneers” in our midst to be the catalysts in their communities to engage others in online collaboration. The options are many! Most of the options are FREE. Check out Sean Aun’s article, Work Together: 60+ Collaborative Tools for Groups for suggested tools. I will highlight some of the tools that Sean refers to and others that I’ve used successfully with other collaborators. I would invite those who have used any of the collaborative tools mentioned in Sean’s article (or any other tools) with success to share their stories with us. Doodle – A collaborative way to coordinate groups for identifying a date/time for a meeting. All can easily collaborate to find the best date possible. Google Docs – Here is the place to collaborate with others using word processing, spreadsheets, form building, presentation and date storage tools. How can these tools be used? Documents – Invite your students to use Google documents to write a short essay. Show them how to share the document with you. You can add your comments and grade the reflection. Students can choose to create a digital portfolio of their work. Spreadsheets – Invite a team of students to create a spreadsheet where they are sharing information with one another. Presentations – Invite a team of students to create a prayerful reflection that is shared in class. Use Google Docs to build a form with a text box (or text boxes) that correspond to question(s) you want students to respond to after class at home. Invite your students to input their thoughts into the form. This application automatically incorporates the feedback into a spreadsheet. Next class, have the printed spreadsheet in hand or show via your computer and LCD projector and open up a discussion based on what students have shared. The gift of Google Docs is that students can work from the comfort of their home computers and collaborate creating their document at various times or at the same time of the day. 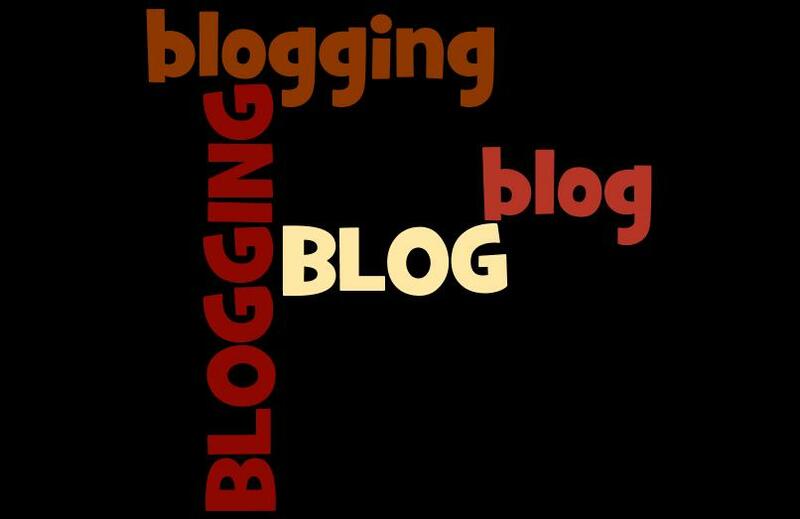 Blogs – Yes a blog is a collaborative tool! As a teacher you can focus on writing a weekly question, comment, or assignment where students are expected to comment and collaborate with each other in this virtual space. A blog can be a private or an open space for the students. You choose! Glogster.Edu Simply put, a Glog is a kind of poster – fully designed by yourself! As a tool, a student can be creative using text, images, music and video. Think about a Who is Jesus exercise! To use in the faith-classroom, I would engage junior high students. What allows this tool to be collaborative is that others may comment on the Glog. Here is an opportunity for students to engage in a digital activity as well as to respond to other students. John Kuglin sees presentation as another critical part of 21st century learning. It doesn’t matter what field you’re going into, you’ve got to be able to collect, organize, and pull your thoughts together—typically with a team—and then present those thoughts in a way that is understandable to other people. Collaboration and presentation are absolutely tied together. I so appreciate what Andrew Marcinek has shared – One of our best resources as learners is our ability to connect. We can connect like never before and have the opportunity to engage with others from around the world on a daily basis. If we can learn anything from the web 2.0 generation it is that the ability to share and learn from each other is limitless. With the many tools that are now available to us, it just takes time to explore and to see what works best for us. Here is another list of tools that you may find helpful. Once you have used a tool for a project, come back and share your story. Many of us would love to hear what you are finding to be helpful to you in your ministry.